After battling your Rival in Pallet Town and on Route 22, it is time to proceed to Route 2 just north of Viridian City. 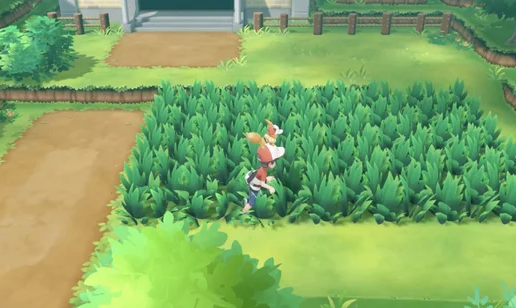 Route 2 is split into two different sections that are separated by Viridian Forest; both parts of Route 2 are full of Wild Pokemon, and only Wild Pokemon. The southern portion of Route 2 will lead you straight to the aforementioned Viridian Forest. After defeating the Elite Four and starting the Master Trainers Challenge, you will find just one Master Trainer on the southern side of Route 2 for you to defeat.